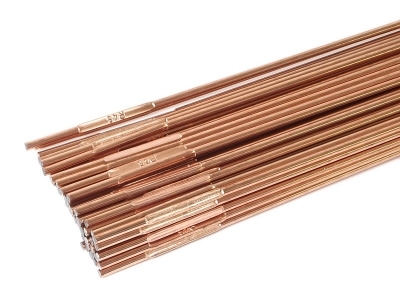 We manufacture a wide range of pure copper rods with ETP and Oxygen Free (Less than 10 PPM) grade with high conductivity. Used for connectors, Electric Motor Components, Electroplating, Switchgear, Ship Building and Power Generating Equipment. Offered in three different shapes.